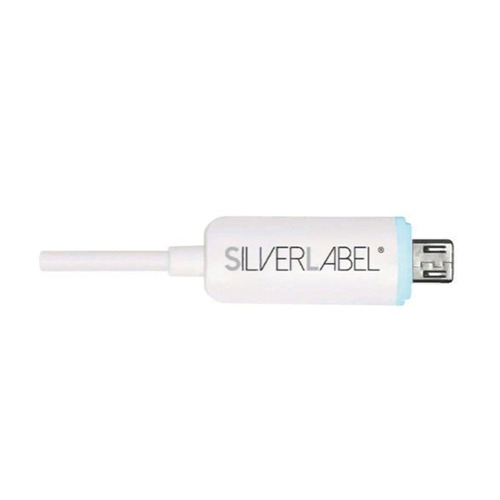 USB-to-Micro USB cable allows you to charge your compatible devices and transfer data to and from your Mac or PC. LED indicator keeps you apprised of your device's charging status. 3.3' length enables flexible placement options.